Work with children starting your first semester in our on-site Children’s Learning Center. The Children's Learning Center at Penn College serves students, faculty, and staff whose children need high-quality, on-campus care and education while their parents are at work or attend classes. View Children's Learning Center website. Both my father and grandfather went to school here. It is a beautiful school and the perfect distance from home. 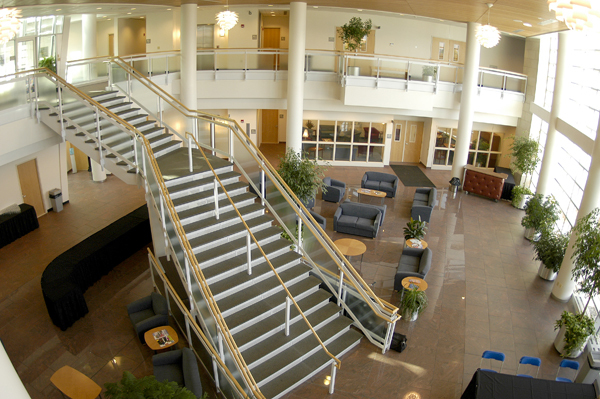 The Children's Learning Center at Pennsylvania College of Technology serves students, faculty, and staff whose children need high-quality, on-campus care and education while their parents are at work or attend classes. View Children's Learning Center website.